To encourage debate and discussion, Coastal Review Online welcomes differing opinions about topical coastal issues. Our guest columns generally are 800-1,200 words, but we’ll consider columns of any length as long as they are factual, clearly written and persuasive. The columns must be original and not have appeared in another print or online publication. We do not pay for guest columns. Timing, timing, timing. It’s everything. The time to write about an issue — whether it’s coal ash or wind energy, a bill debated in the legislature, an environmental disaster — is when it’s dominating the news. Whenever possible, link your issue explicitly to something happening in the news – “the hook,” as we say — or look ahead to a holiday or anniversary that will provide a fresh news hook. Make a single point — well. You can’t solve a problem or delve deeply into complicated issues in 1,200 words. So, stick to one or two main points. Start with your main point. You’re not writing a book or a weighty tome for a professional journal. You have a few seconds to grab our readers. Use them well by getting to the point quickly. Just the facts, ma’am: If you base your argument on facts or studies, make sure you state them accurately. We have no desire to promote inaccuracies and misconceptions. Though we don’t require that guest columns be referenced, you might want to send us links to studies or websites that you used to help form or bolster your opinion in order to help educate our editors. Climate change is real. This is the best example of the point above. We here at CRO know it’s happening because of man-made pollutants. So do the great, great majority of scientists who research the issue. There is no scientific debate about that. 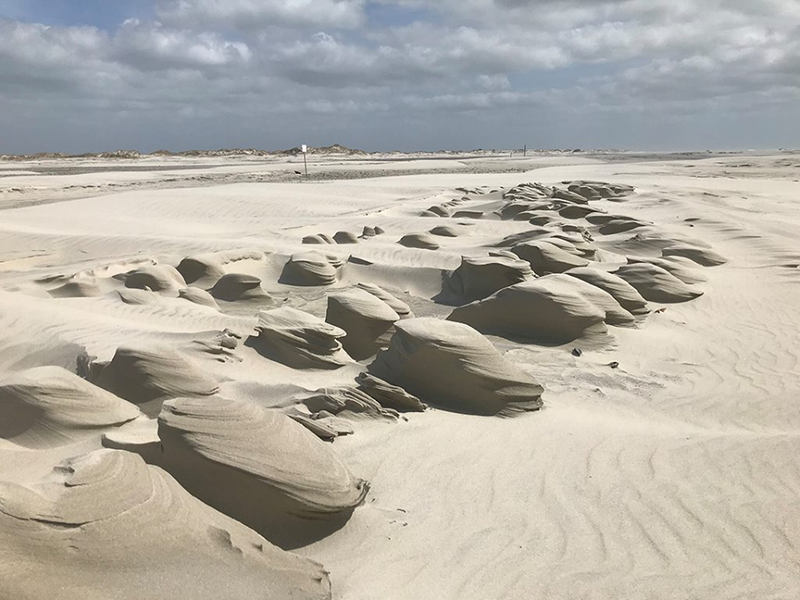 Columns that expand on the differing opinions about the consequences of climate change on the coast’s economy and environment are welcomed. Those that doubt or question its validity are not. You’re entitled to that opinion, but we’re not obligated to promote it. No mind-numbing list of numbers, please. Remember when that grossly overpriced toilet seat became the symbol for wasteful defense spending? Remember what the Pentagon budget was that year? Of course not, because numbers and dry facts bore more readers. Keep that in mind when writing a guest column. Look, instead, for those one or two telling examples that will illustrate your argument. Write from life. The best of these examples will likely come from your own experiences. Use them. Maybe you volunteered to clean seabirds caught in an oil spill or once worked on an offshore drilling rig. Your words will ring truer and readers will care more about what you are saying. Use short sentences and avoid jargon. Write short, simple declarative sentences, and cut long paragraphs into two or more shorter ones. If a technical detail isn’t essential to your argument, don’t use it. Also avoid acronyms few people will recognize. NASA and EPA are fine; NCDEMLR (N.C. Division of Energy, Minerals and Land Resources) and PTFE (polytetrafluoroethylene, the chemical compound used to make Teflon) are not. No rebuttals. Please avoid the temptation to write tedious rebuttals to a previously written column. We’re not likely to run it because readers probably didn’t the see the original column or have forgotten about it. Mention the offending column once and make your own case. Offer fixes. We’re more inclined to run columns that offer solutions. While analysis of the problems is valuable, your opinion about how to fix things is better. Offer graphics. If you have a terrific illustration, photo, video or other “art” that might accompany your column, send it along. How to submit a guest column. 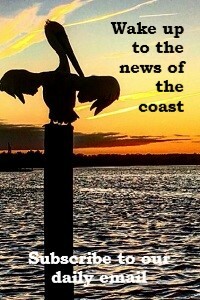 Send the completed article or your idea for one to our editor, Mark Hibbs, at markh@nccoast.org.